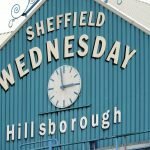 Sheffield Wednesday fans haven’t seen young wing-back Matt Penney since last November and a number of fans were curious as to what had happened to the lad. 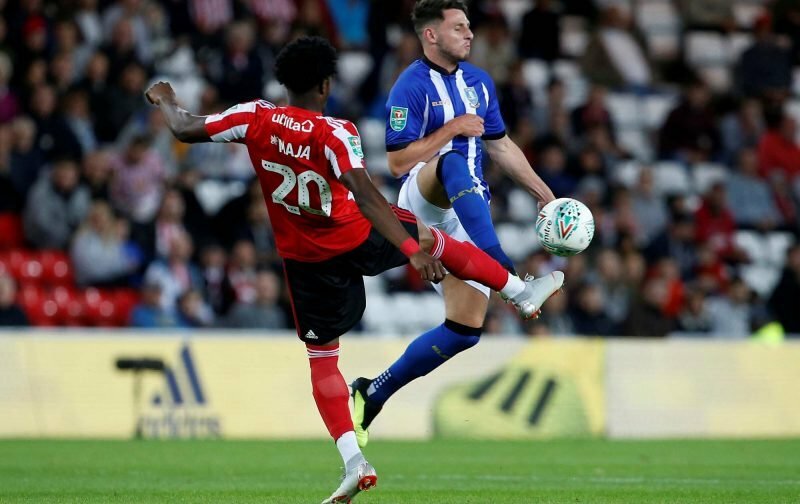 The 20-year-old Academy graduate is far from the finished product but coming into the senior setup regularly under former manager Jos Luhukay for the beginning of the 2018/19 Championship campaign, he had impressed many with his performances and efforts. Facing Bolton Wanderers at the end of November in our 1-0 victory, it was his last appearance in the shirt and he went off at halftime, being replaced by Fernando Forestieri and it brought an end to his 17 game involvement. Taking to social media recently, with only a solitary substitutes bench appearance since around New Year, Penney revealed that he’d undergone two operations in the time since, although information was sparse on what the exact problem had been for him. 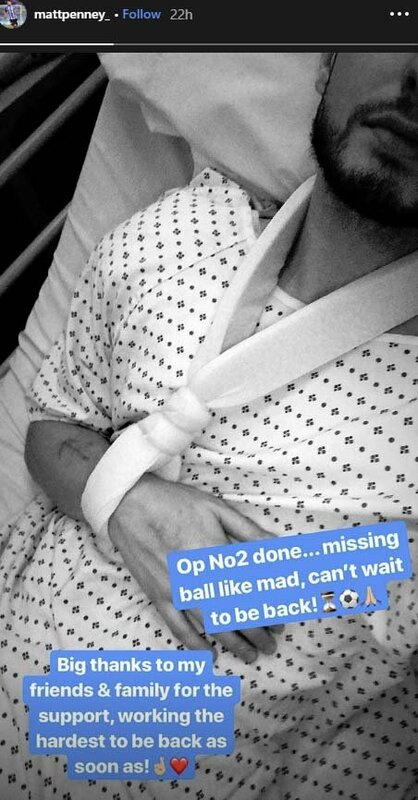 In true Wednesday fashion, there’s been no official confirmation (at least that I’ve seen) about him being injured and needing surgery and it remains something that the club could be a lot more honest and upfront about instead of the usual cloak of mystery we get with players.